For all you Star Wars fans, the cast of the next Star Wars movie was announced. The movie will be the seventh Star Wars film (Star Wars: Episode VII), and is expected to be released in 2015. Among the actors and actresses chosen, some are folks who acted in the first Star Wars film (Harrison Ford – Han Solo, Carrie Fisher – Princess Leia, and Mark Hamill – Luke Skywalker). Lucasfilm, the company that created the Star Wars films, was bought by the Walt Disney Company, an American media and entertainment company, in 2012. Lucasfilm was founded by George Lucas in 1971 in California, USA. 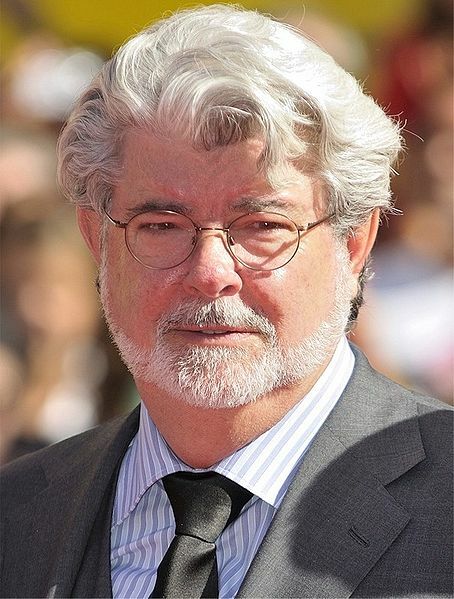 Lucas is an American filmmaker, famous not only for the Star Wars series, but also for the Indiana Jones series. Many people consider one of two days (May 4 or May 25) as “Star Wars Day”. May 25 is celebrated because the first Star Wars movie was released on this day in 1977. May 4 is celebrated because fans picked up a popular phrase from the movie series, “May the force be with you”, and now say “May the fourth be with you” on May 4. Here is a video to celebrate the coming Star Wars Day. Scenes of Tatooine, the home planet of Luke and Anakin Skywalker, were shot in the Sahara desert of Tunisia.